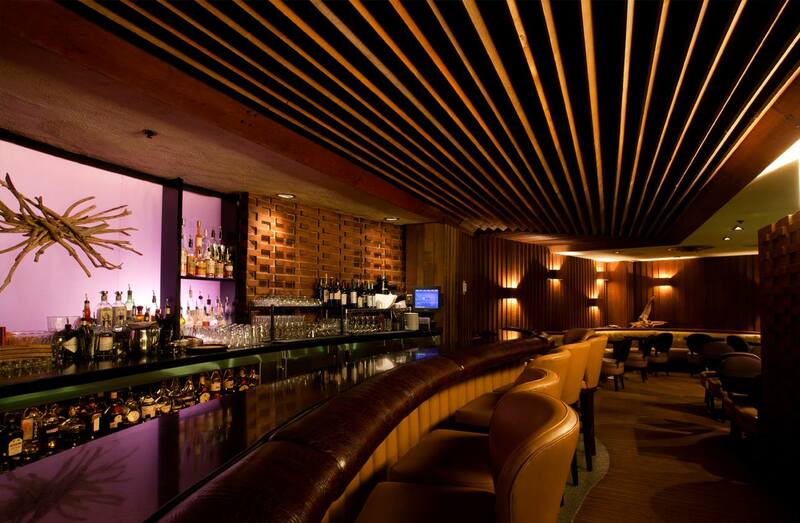 Join Yale GALA, Inc. and FFR/Princeton BTGALA for Ivy Plus Cocktails at Driftwood Room (off the lobby of Hotel deLuxe), 729 SW 15th Ave, Portland, OR. No cover, cash or credit bar and food. Thurs 12-28 8-10 PM. Join us as we toast the future New Year with cocktails at the Driftwood Room! Organized by FFR/Princeton BTGALA and co-hosted by Yale GALA, Inc. Everyone is welcome. Thanks to Princeton BTGALA's Shawn Cowls for planning!